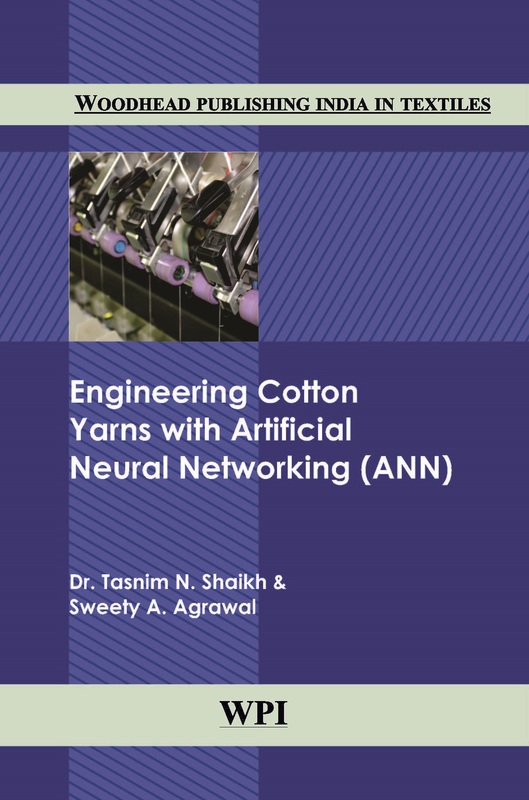 This book is designed to provide a platform for the critical evaluation of deficits of classical cotton yarn engineering approach and how they were overruled by the development of today’s ANN based scientific approach. Legendary ring spinning process is kept as a reference and various technological changes undergone by the different sectors of the yarn engineering system are elaborated. Entire book is divided into ten chapters, the initial one briefs about varieties of textile fibers available and amongst them identified significance of cotton fiber for the textile industry. It also covers up ring spinning pattern along with constraints handled due to natural fiber variations in transitory way. Artificial Neural Networking (ANN) is the upcoming software technique to replace Biological Neural Network (Human brain) for accurate resolution of complex problems, fifth chapter remits on this technology.